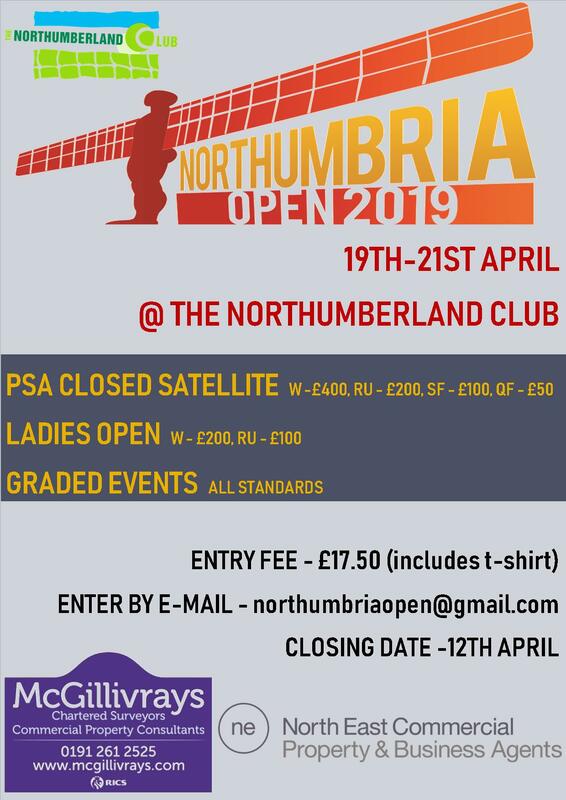 The second stage of the Inter-County junior competition was held recently and Northumbria had representation in all four categories. The Under 15 girls squad of Megan Evans, Erin Vitty, Beth Tudor, Aanya Hamilton, Lucy Anderson and Emma Delgaty, all of whom play for Northern, went to Yorkshire and although they lost to the hosts 4–1, they then beat Buckinghamshire 4–1 and had a very tense match against Worcestershire, which they won 3–2 to qualify for the national finals. 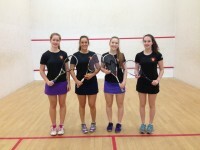 The Under 19 girls also qualified for the national finals with a four girl team of Charlotte Cooper (Jesmond), Georgia Webster (Jesmond), Tegan Younger (Northern) and Ellie Watling (Northern). 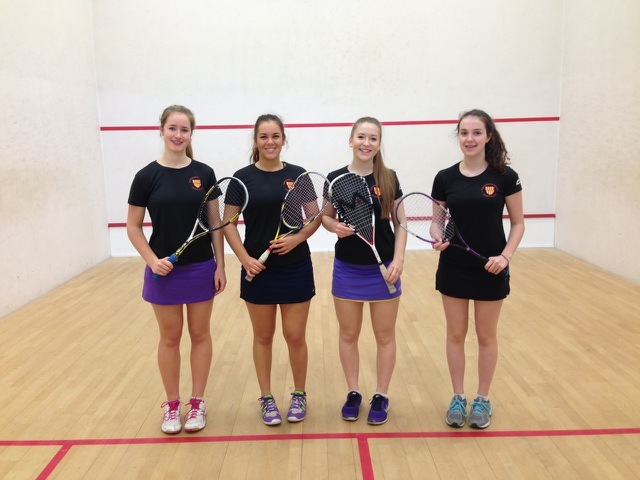 The team finished second to Cambridgeshire but their close wins against Yorkshire and Leicestershire meant that they qualify for the finals weekend. 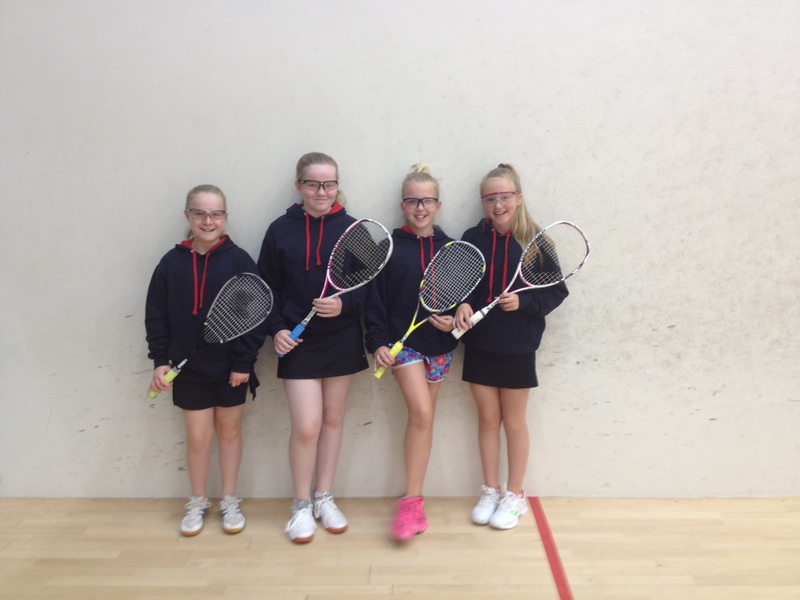 The Under 13 team just missed out on the national finals with a four girl team of Beth Dean (Jesmond), Katie Barker (Northern), Anna Moore (Northern) and Naomi Appleby (Northern) that finished third behind Yorkshire and Lancashire. The match against Lancashire for second place qualification rested on Katie Barker, who just lost out 11-9 in the fifth! Great effort girls! 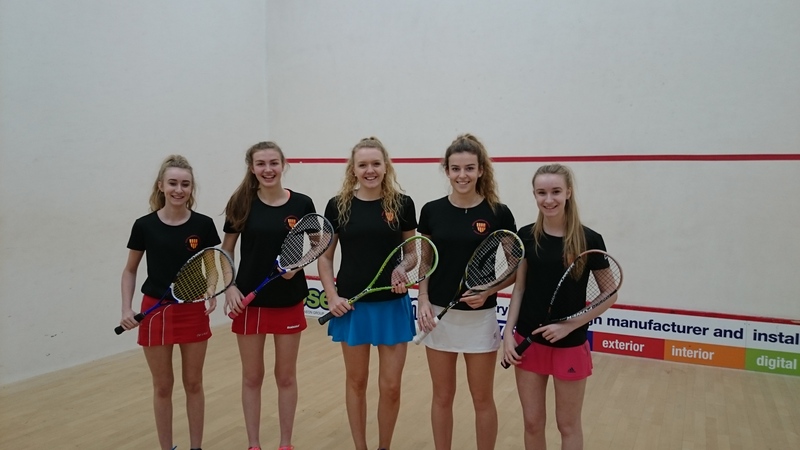 The Under 17 team were also in action with a team of Josie Barker (Northern), Amy Rowell (Tynemouth), Emma Rowell (Tynemouth), Daisy Dobson (Tynemouth) and Martha Spalding (Jesmond). 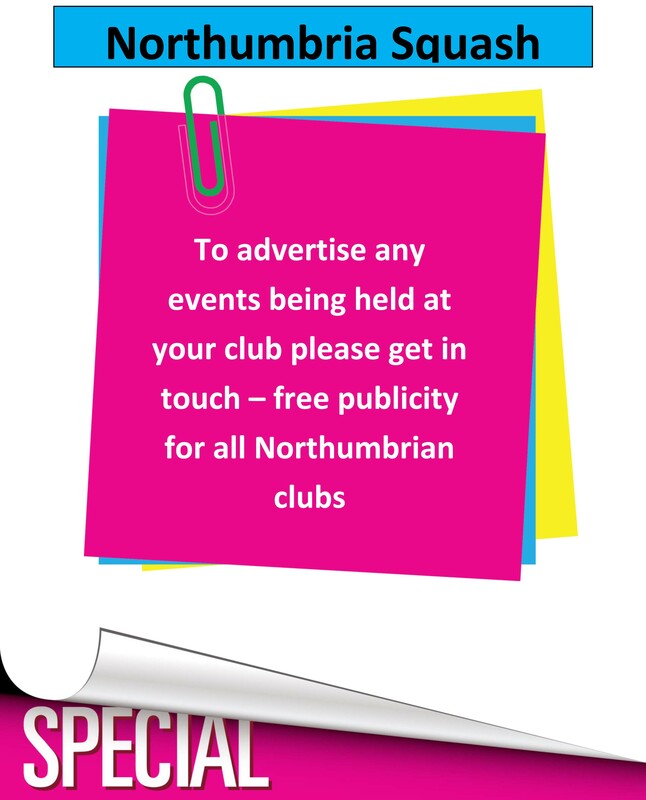 Unfortunately they couldn`t match the achievements of the other teams and finished fourth in their group. 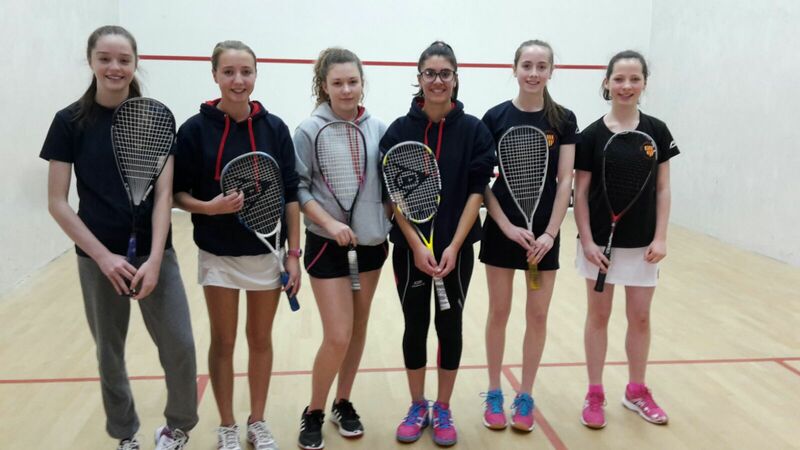 The successful teams will be playing the Inter-County finals at Nottingham in January and we wish them all good luck.